Icy temperatures and blustery snowstorms have been in full force, distracting many homeowners from their rejuvenating improvement plans. 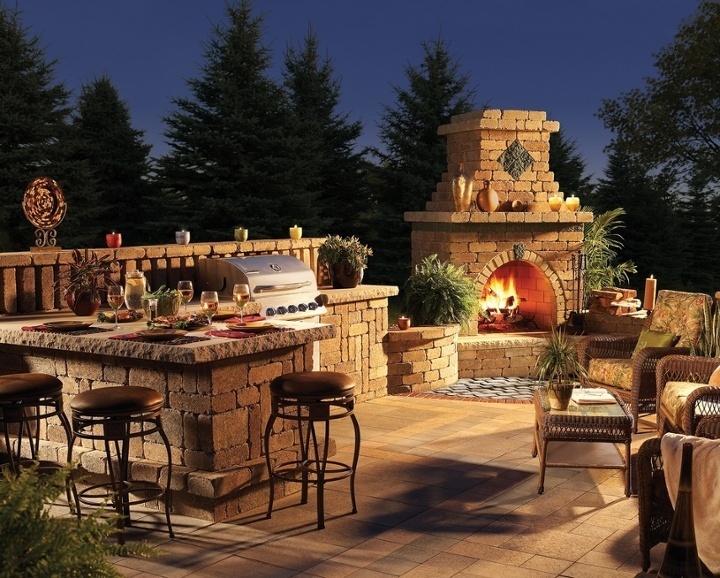 However, Spring will soon thaw out our outdoor living spaces, and you don't want to wait to enjoy the pleasant weather in your favorite landscape. Experienced homeowners and professionals know that it pays to get a good head start on planning new, exciting additions to your home. Nothing creates an atmosphere of joy and relaxation like cooking and dining. 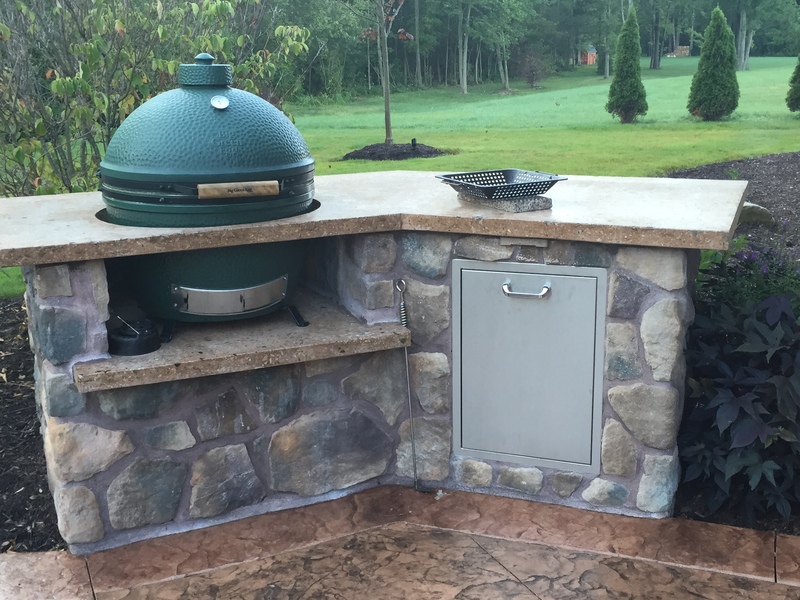 Outdoor ovens with built-in seating create optimum comfort, while the presence of a bar or grilling area offers a casual feel that your family, and your guests, will love. Perfect for both impressing visitors or relaxing at home, bring your space to life with the roar of a fireplace or enhanced fire pit. Including elements of nature in your home is not only on point with current trends, but offers an irreplaceable sense of ease to enjoy time and again. Nothing says sophistication like enhancing your outdoor space with attractive structures like fountains, ponds, or decorative pergolas and archways. 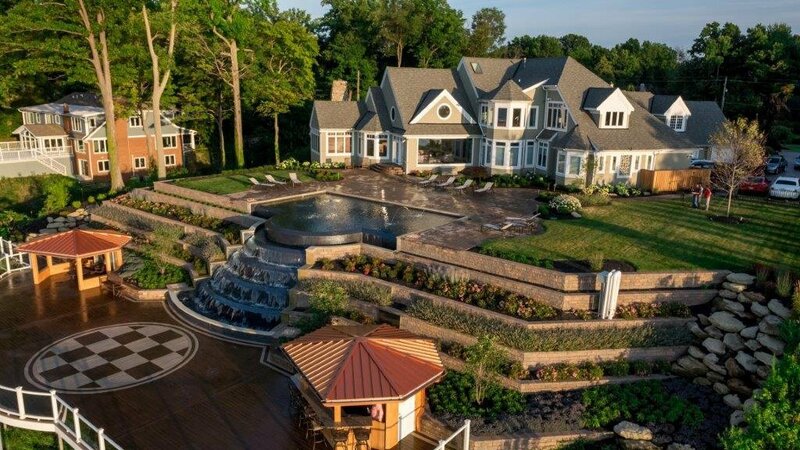 Going beyond ordinary landscaping is essential for establishing a simple sense of luxury. 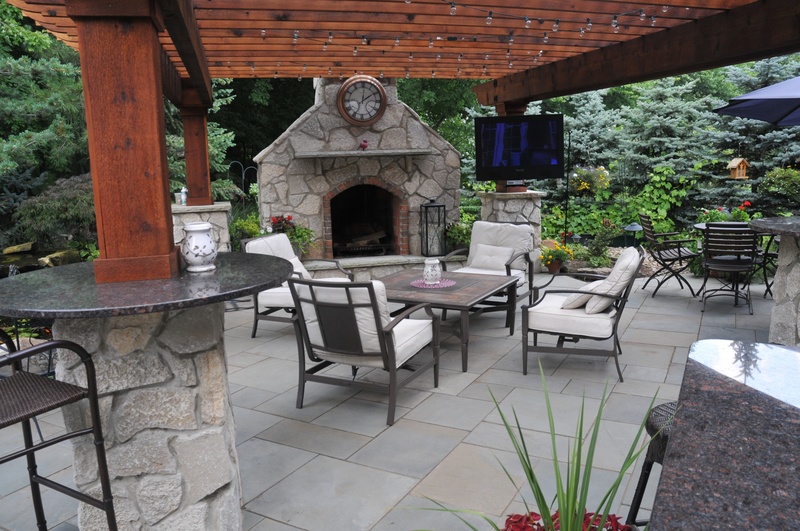 To guarantee you can still take advantage of experienced design and installation, start planning for your warm-weather projects now and extend the use of our precious time outdoors. Contact Green Impressions today for a free professional landscaping consultation, and don't forget to check out Houzz.com for unique inspiration.